The Salvation Army will reimburse 100% of costs associated with first undergraduate programs and 95% of the costs associated with a graduate programs. Graduate programs will only be reimbursed at 100% when the territory requires the degree being pursued. All fees, tuition and related matriculation costs must be made personally by the individual to the Institution. Payments should not be made on behalf of the individual by The Salvation Army or from Salvation Army accounts. Officers should either pay personally by cash, check or credit card. If hardship exists, officers may apply for an expense advance to cover these costs (please contact your finance department for details). Reimbursement authorization is generally quick and is usually presents little personal burden. Should credit hour costs exceed the above guidelines, rationale must be supplied during the application process as to why consideration should be given. Please Note: If you should fail or drop a course, you will be expected to refund the full amount of the grant received, notwithstanding the school itself may refund only a part. Exceptions may be made in case of change of appointment, for health reasons, or in circumstances beyond the control of the officer. Failure for a course in a graduate program also applies to a course that is not given credit because the grade received did not meet proper program standards regardless of the actual letter grade (e.g. a “C” is effectually considered failing in most graduate programs because it does not meet the program requirements. The course does not count toward graduation and is required to be take again for a higher grade. For the purposes of Education Assistance, Officers will be subject to reimbursing The Salvation Army for such courses). 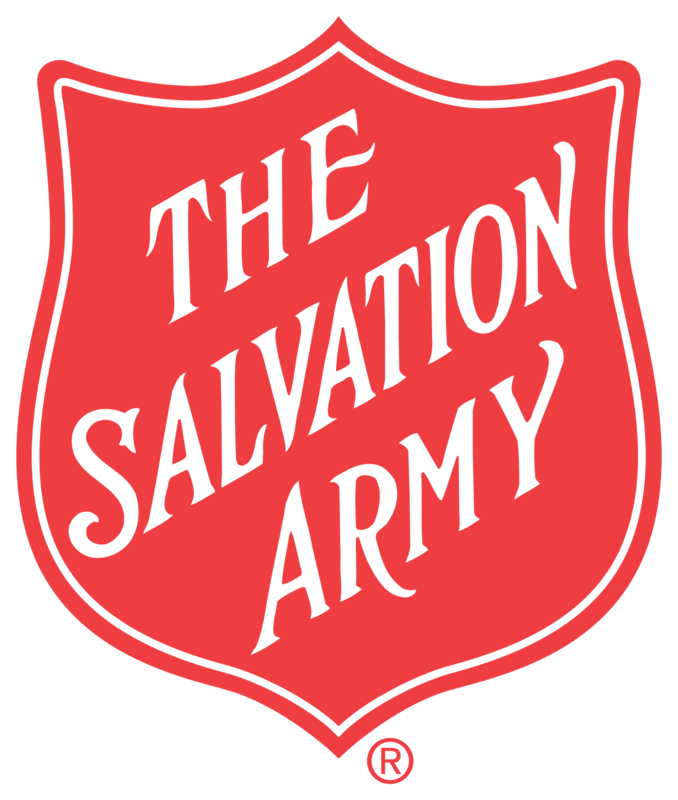 Officers applying for educational assistance with The Salvation Army begin the process by seeking conceptual approval for the entire program of study. This can refer to either a new program of study or to complete a previous program of studyfor which no educational assistance has been approved. Please select the appropriate form based on the degree for which you are applying. Officers who have already received approval for their program of study need only to use the following form to submit for reimbursement.